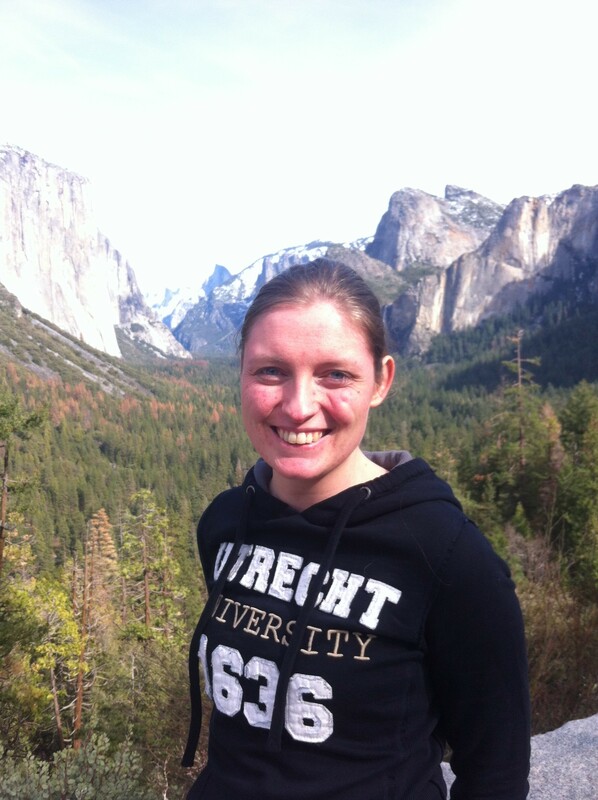 Sonja is a doctoral student in quantitative psychology at University of California, Merced since Fall 2016. She received her B.Sc. in Psychology (2011) and M.Sc. in Developmental Psychology (2013) at Utrecht University, The Netherlands. Before joining UC Merced, she worked at the Methods and Statistics department of Utrecht University, focusing on structural equation modeling within a Bayesian framework. Her current interests include Bayesian estimation, structural equation modeling, and analyzing development over time.